Vegan influencers BOSH! have teamed up with Tesco's Director of Plant Based Innovation Derek Sarno to create a Christmas feast event on December 4 in east London. 'Vegmas' is a special five-course plant-based festive feast designed to help people catering for vegan and vegetarian guests, or looking to add more plants to their table. The event menu, designed by BOSH! - aka Henry Firth and Ian Theasby - and curated by Sarno alongside Tesco Executive Chef Martyn Lee, will include scallops made from mushrooms, plant-based pigs in blankets, and vegan wine. 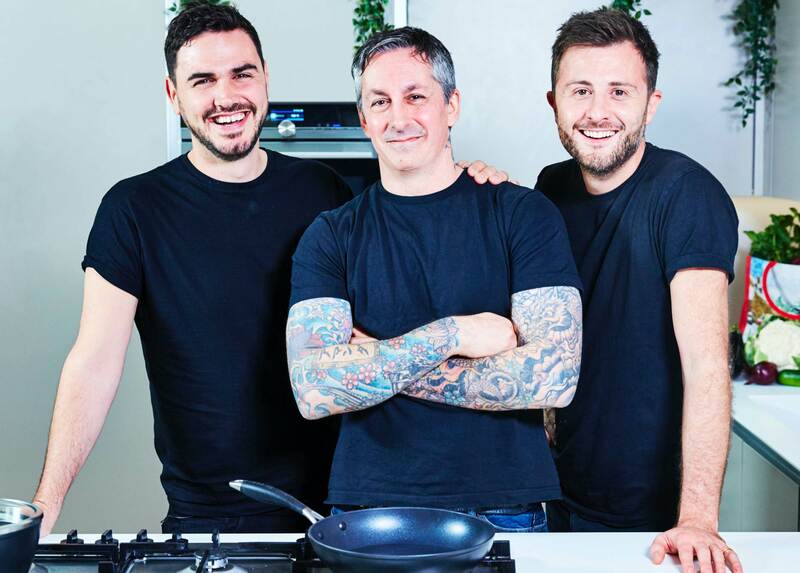 Retail giant Tesco has led the charge when it comes to putting vegan food on shelves: in January this year it launched the Wicked Kitchen range, created by Derek Sarno and brother Chad Sarno. 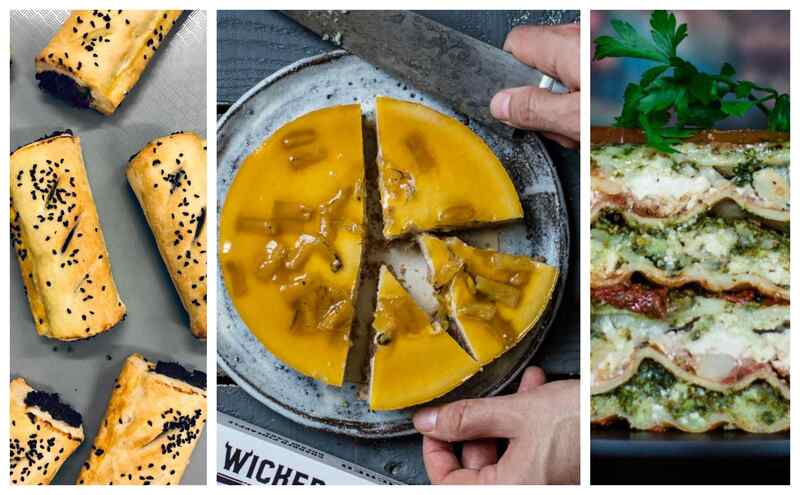 Since its initial launch of around 20 products, the range has doubled in size, with pizzas, pasta, salads, sandwiches, wraps, and dessert options among other dishes rolling out. Some of these items from the Tesco vegan range - including Vegan Stuffed Butternut Squash - will feature on the Vegmas menu. Parts of the menu will be crowdsourced, with BOSH! 's 364,000 Instagram followers being asked to vote for the dessert to be served to guests on the night: Christmas-spiced sticky toffee pudding or a mincemeat tart, both served with cashew brandy cream. "Christmas dinner is without a doubt our favorite meal of the year," BOSH! 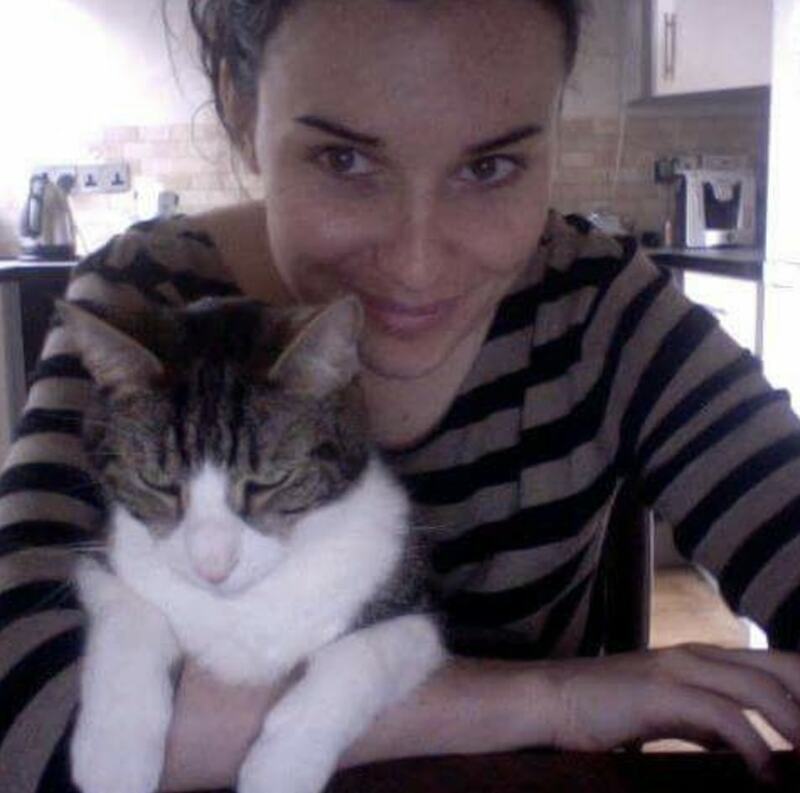 's Henry Firth said in a statement sent to Plant Based News. "It should be warming, indulgent, and exciting. Whether you are a vegan or just fancy trying something different this year, we've teamed up with Tesco for Vegmas to create delicious, plant-based, festive food that everyone at the dinner table will be able to enjoy." "There has never been a more relevant time for an event like Vegmas, with plant-based eating on the rise in the UK, and many people choosing to eat meat more mindfully each week," Sarno added. "Holidays can be a time when already stretched home cooks can feel overwhelmed with cooking for everyone. "Vegmas is designed to show how easy Tesco makes it to cater for all dietary needs and add more plants to your holiday tables – whether via easy and impressive pre-prepared items such as the Tesco Vegan Stuffed Butternut Squash centerpiece – or by using some recipe inspiration." Tickets: There is a recommended donation of £15 for tickets which are available on Eventbrite now. All proceeds from ticket sales will go charity partners of Tesco – The Trussell Trust, which supports a network of foodbanks across the UK to provide emergency food to people in crisis and FareShare, who redistribute surplus food to charities that turn into meals.